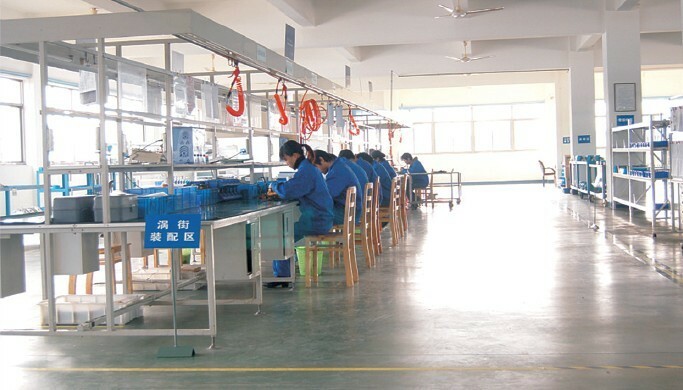 Darhor is a high-tech flow meter manufacturer with a great deal of experierence. We provide the high quality, innovative products to our customers around the world. We are a member of sinopec material and resouce market as well as Petrochina material suppliers. 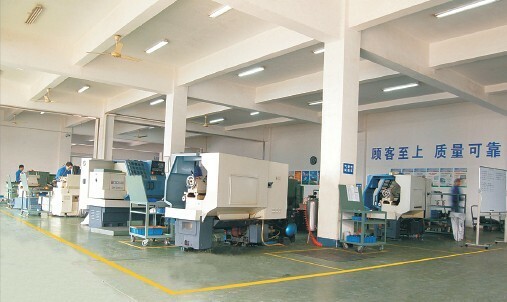 Since the company was founded in 1986, customers have come to recognize Darhor Technology co.,Limited to stand for quality, reliability, and readily available low cost products. 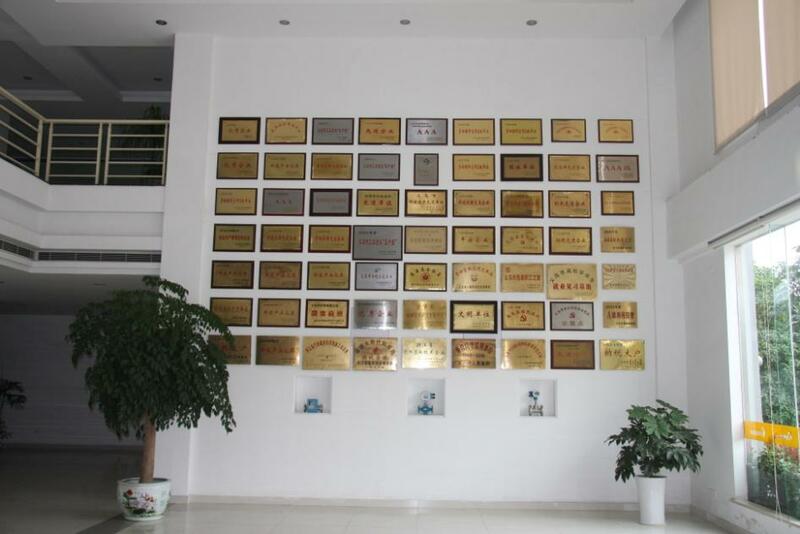 Our factory has established plants with floor coverage of 60mu and buliding area of 30.00m2 through development of more than 20 years. 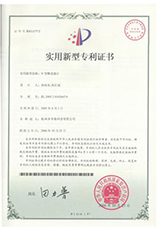 Our company has passed the ISO9001 quality system certification and ISO4000 environmental management system EMS certification, as well as special equipment manufacture permit and PED cerfication with CE mark of EU. 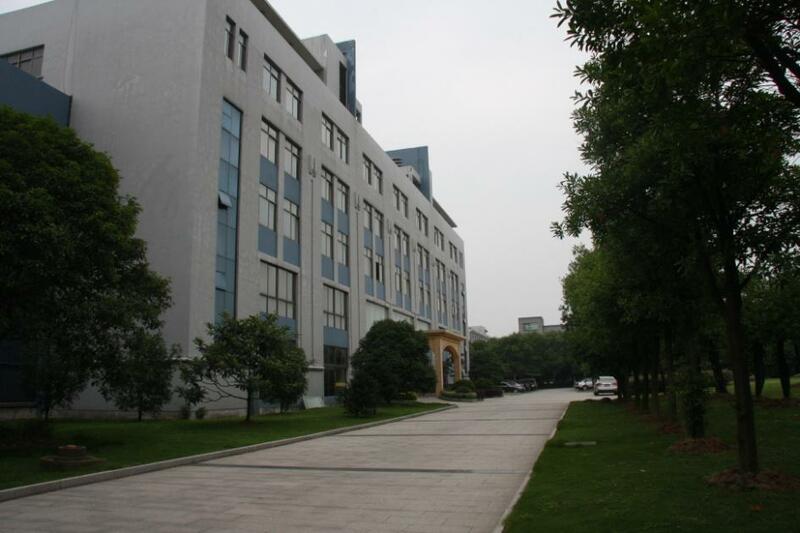 Tsinghua Universtiy , Zhejiang University and Shanghai University respectively. 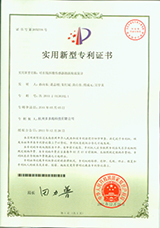 In the past 20 years, we achieve intellecual propety rights for 9 awards. which is obtained from multiple naitional invention patents and utility model patenets etcs. 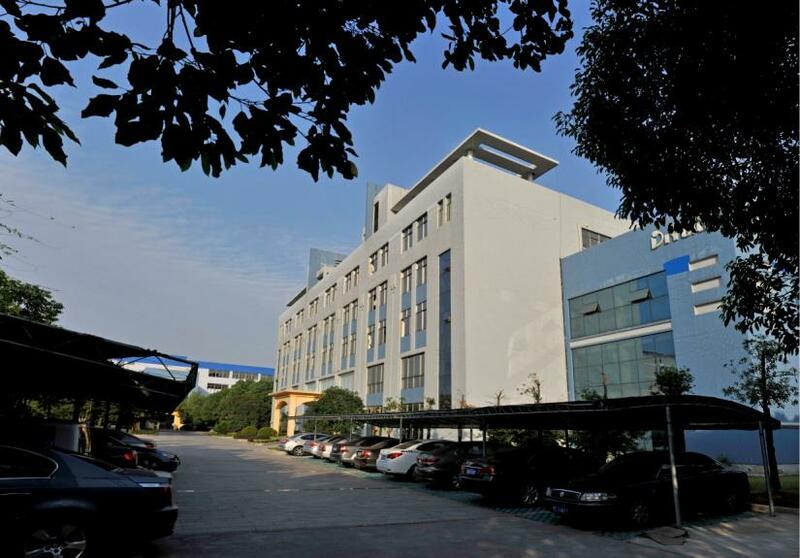 Darhor Technology co.,ltd will continue to grow and serve major markets including, but not limited to electromagnetic flow meter , vortex flow meter , and turbine flow meter,. New applications are discovered daily through a cooperative effort between Cibas Meter and its customers. It has been these relationships with our customers that allow us to continue to develop market demand products and further our success from leading established brand names such as the pressure gages, witch/gages, flowmeters, and flow valves. In addition to new product development. Cibas Meter has added to its success through several acquisitions and has achieved additional market recognition. We sincerely hope that we may establish wider business relationship with all field at home and abroad. 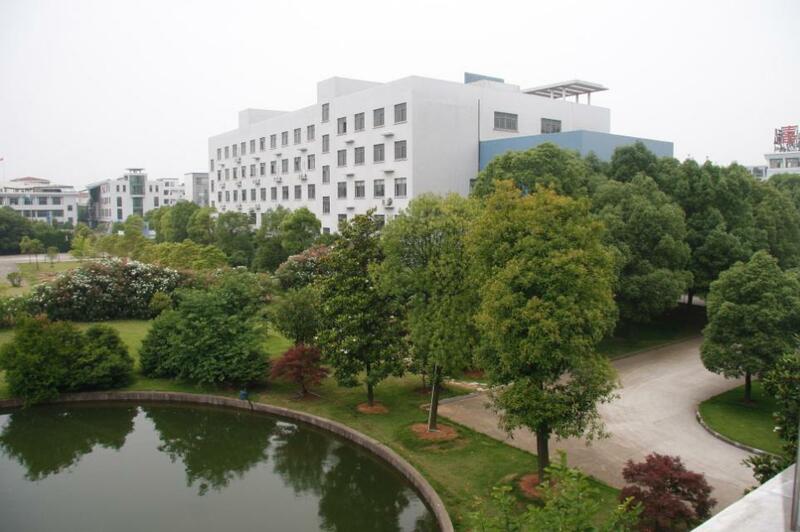 Our mission is make a better world with suppling instrument for water treatment and flow control. 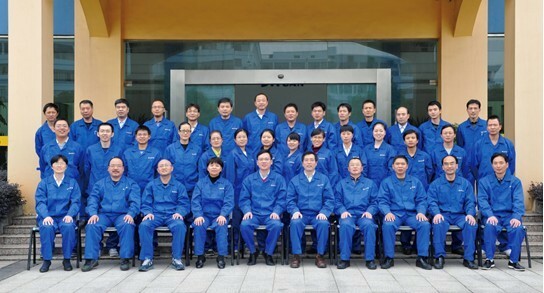 Over the years, Darhor Tech Calibration laboratory maintains a full staff of trained and certified calibration technicians, all of which achieve uncertainties. 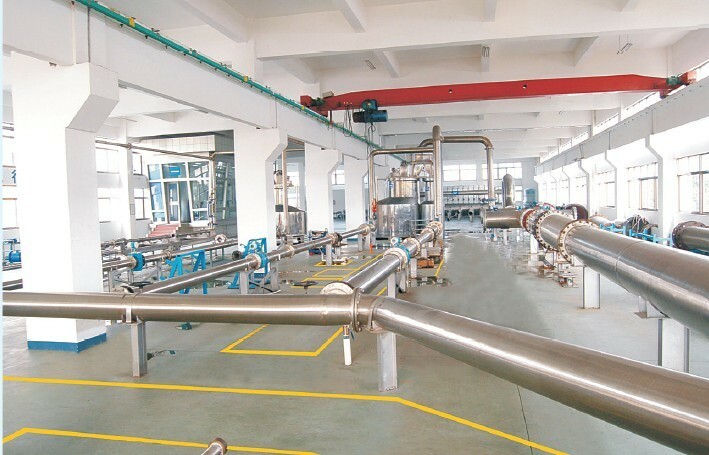 Their knowledgeable experience in the application, installation, calibration and servicing of flow meters will provide you in-dept knowledge with questions related to many types of liquid and gas flow meters, without bias on the technology or manufacturer under study. 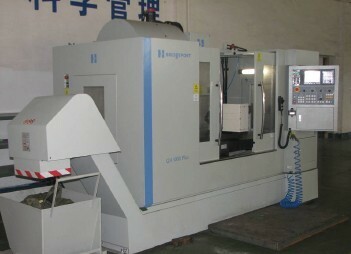 Each customer gets the confidence and credibility that only factory authorized service can provide. Choosing a calibration service for flow meter can be an important factor in maintaining quality assurance requirements.